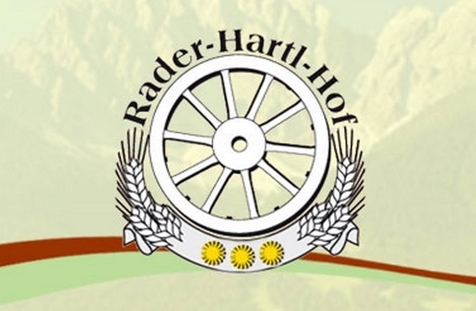 Welcome to Apartments Rader-Hartl-Hof in Innichen! The apartments Rader-Hartl-Hof are located in Innichen, in the middle of the mountain landscape of the Dolomites. The main village of the holiday region Hochpustertal is located at 1,170 m above sea level in the family-friendly Sesto Dolomites nature park. The old village is surrounded by imposing mountain peaks, dark mountain lakes and bizarre rocks. In our apartments you'll enjoy a breathtaking view to the summery mountain world or the magnificent winter landscape. In summer you will find countless hiking trails, many refuges and romantic lakes. Moreover, Hochpustertal is a high-class region for mountain bike and cycle tours for everyone. In winter the popular skiing region Haunold is only a few steps away and also cross-country ski runs, toboggan runs, hiking paths, ski rentals, ski schools and après-ski bars are reachable easily. Last but not least the nice village center of Innichen is full of pleasant shops, bars and recommendable restaurants. Ski depot in the house, Multilingual receptionists by day, Pets allowed, laundry service, Snow boot dryer, Dog-friendly accommodation, Bike deposit, Secured storage spaces for bikes and motorbikes, Int he village centre, Quiet position, Shops in the environs, above 1000 m a.s.l.